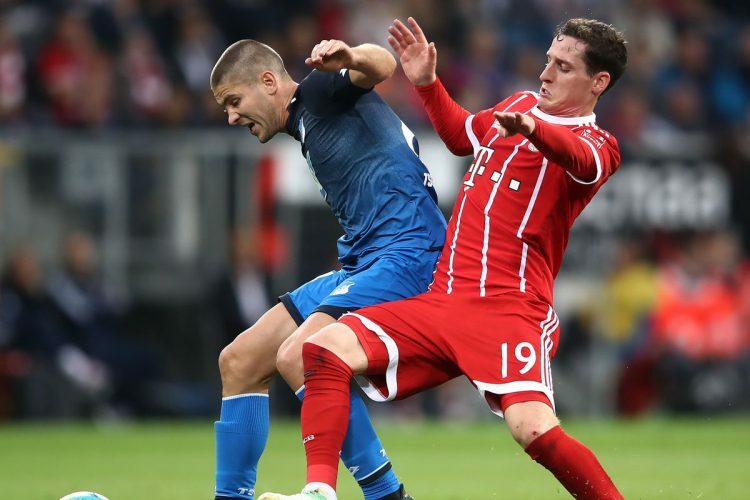 In the match of the eighteenth round of the first division of Germany in football, Hoffenheim hosts Bayern Munich. The match will be on Friday, January 18, 2019, at 7:30 p.m., marking the start of the round and the return of the competition after the winter break. Hoffenheim are 7th on the leaderboard with 25 points, battling for a spot in next season’s European competition. Still, the formation of the house is not going through a great moment of form, not winning more than 5 days. The Bavarians are much better off, after a somewhat shaky start to the season they are in a series of 5 consecutive victories and are already in second place with 36 points, 6 behind Borussia Dortmund. Bayern are in a series of 5 wins in the competition. Hoffenheim has not won for more than 5 days. The offensive capacity of the Bavarians who have scored 36 goals in the Bundesliga. Hoffenheim have only won 1 of their last 6 home matches. 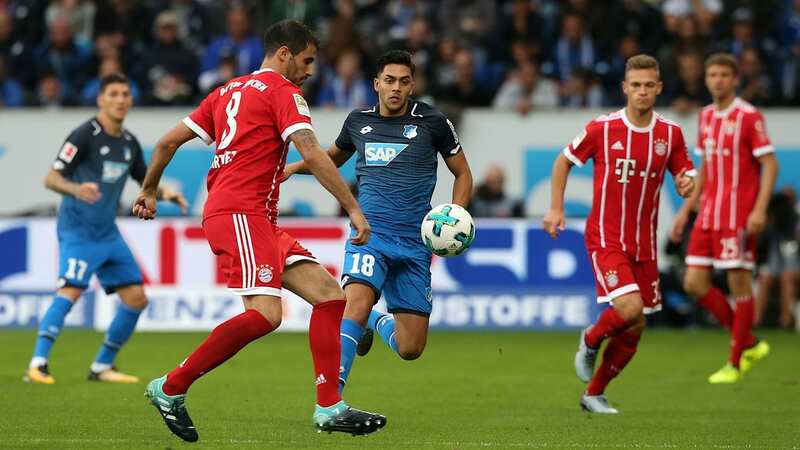 Despite playing away from home, Bayern are in good shape and should be able to benefit from the weaknesses that Hoffenheim have presented in recent days. Bet on the Bavarians’ victory in this match!